There was a significant jump in the number of homes sold throughout the country last month and the median house price hit a new high, according to the Real Estate Institute of New Zealand. The latest REINZ figures show there were 7578 residential properties sold in May compared to 6368 in April (+19%) and 7482 in May last year (+1.3%). The improvement in sales compared to April was evident in all regions of the country, however, compared to May last year, Auckland appeared more buoyant than the rest of New Zealand. In Auckland there were 2331 residential properties sold in May, compared to 1898 in April (+23%) and 2211 in May last year (+5%). There was also a big lift in sales in Canterbury where 1021 residential properties were sold in May, compared to 849 in April (+20%), although the May figure was virtually unchanged from May last year. Sales in the Waikato also lifted strongly with 757 sales in May compared to 628 in April (+21%) although May's sales were down 5% compared to may last year. However, sales throughout the country excluding Auckland were down 0.5% compared to May last year. Prices were also firmer, with the national median house price hitting a new record high of $562,000 in May compared to $550,000 in April (+2%) but just $2000 above the previous record on $560,000 set in March. In Auckland the median price increased to $852,000 from $850,000 in April but remained well below its record high of $900,000 set in March last year. Within the Auckland region, median prices were up compared to April in Central Auckland, North Shore, Manukau and Papakura, but down in Franklin, Rodney and Waitakere. Around the regions, median prices were up compared to April in Northland, Auckland, Waikato, Bay of Plenty, Wellington, Tasman, Marlborough, West Coast and Canterbury, and down in Gisborne, Taranaki, Nelson, Otago and Southland. They were unchanged in Hawke's Bay and Manawatu/Whanganui. However homes are also taking longer to sell. The median number of days it took to sell a property increased from 36 in April to 38 in May, which was one day more than it took in May last year. 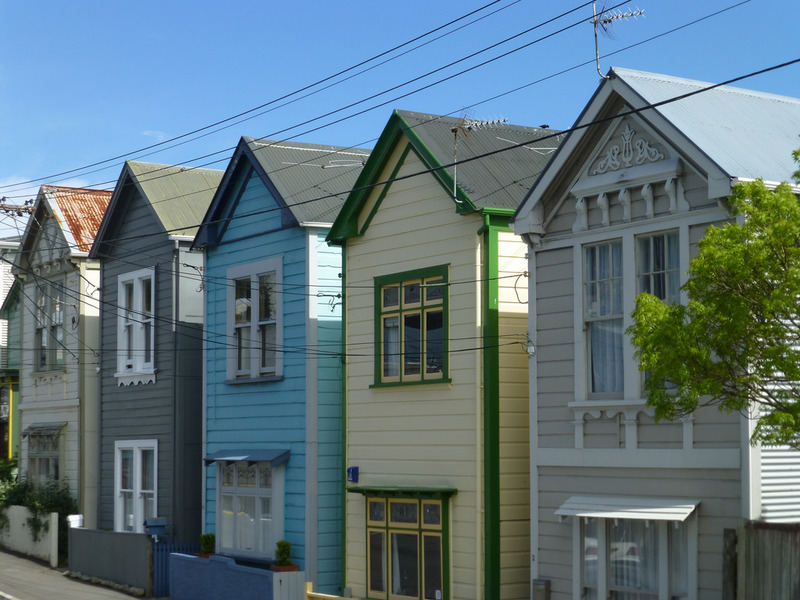 The figures also show that buyers in Auckland continue to have plenty to choose from, while listings may be a bit tighter around the rest of the country. The total number of homes available for sale at the end of May was 24,229, up 1% compared to May last year. But in Auckland, total inventory was up 4.6% in May compared to May last year, while in the rest of the country excluding Auckland it was down 1%.